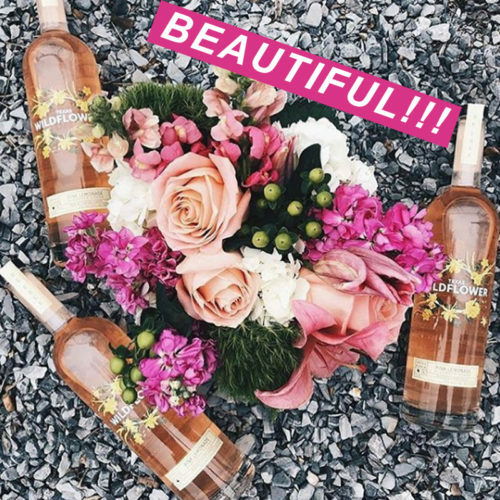 The combination of Jennifer Herskind’s talent in marketing and Mike DeMarco’s experience in the alcohol industry gave birth to a pretty, and upheaving vodka bottle that has shaken up Instagram. 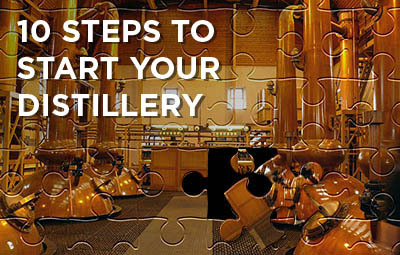 These two siblings wanted to create something more than just a vodka you pick up at at a liquor aisle. 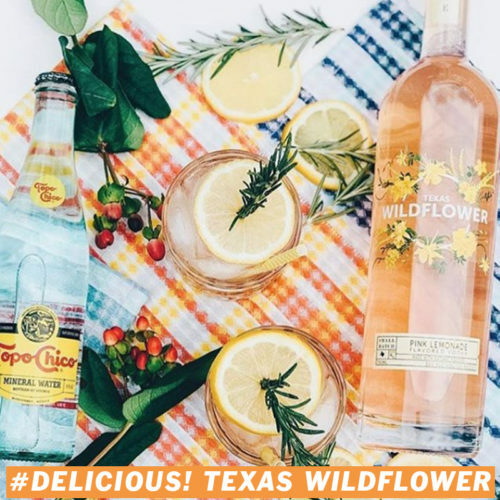 The Texas Wildflower vodka is a bottle you’ll want to keep and leave in your room for decoration (it works great as a flower base). 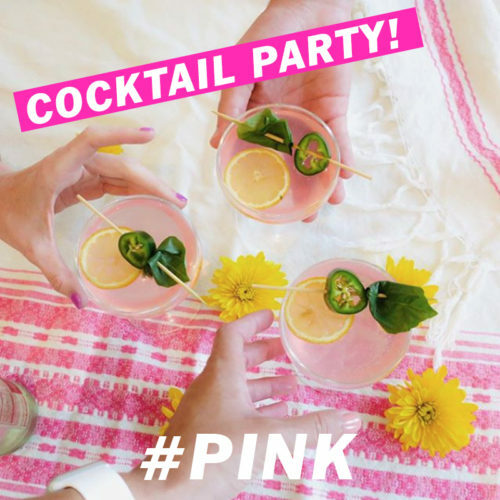 Beside its nice and flirty design, its three flavors have been the summer sensation: craft vodka, pink lemonade made with real raspberries, and blood orange made with blood orange and clementine juices are blends of classic scents with cool vibes. The branding project was conceived along with the local agency Greenlight. Together, they have given a real spirit to what is now known to be the most beautiful vodka bottle, at least in Texas. 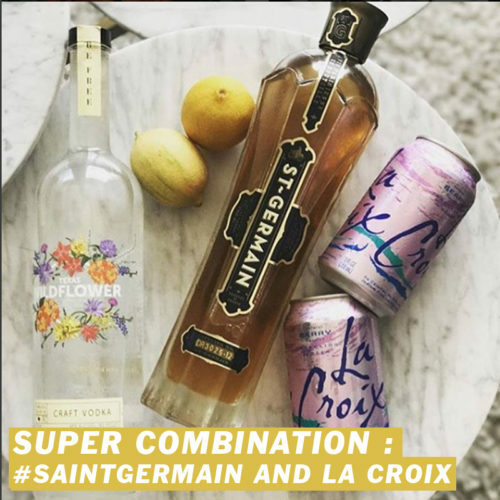 Although their group target is mainly women, both genders have demonstrated their preference towards the product, Instagram being their main source for advertisement. Its pretty look and colors makes it “Instagram worthy”. If interested in buying this tasty and good-looking vodka, it is available at Dallas Sigel’s and Total Wine stores for $20 per bottle. Furthermore, the summer vodka brand is about to launch a new range for the upcoming cold nights with a blood orange, cinnamon and cloves combination. Stay tuned for the updates!